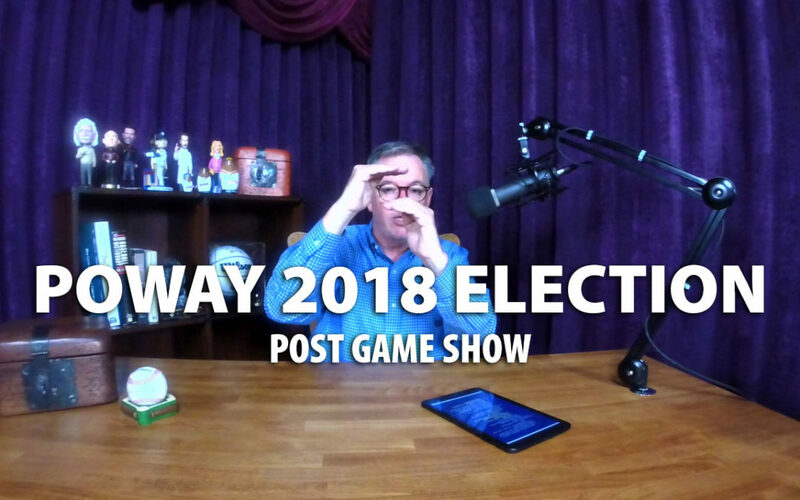 In this JRP epsiode I break down the data and the drama of the 2018 Poway Mayoral, Poway City Council and Poway Unified School Board races. We step through each race, examine the results, draw conclusions and identity broader themes. I also share my own opinions on various issues including the Poway Road Specific Plan, PUSD Finances, running local government like a business and more… including making a personal plea to newly elected Poway School Board Trustee Ginger Couvrette. We also spend time talking about college basketball, the kids coming home for Thanksgiving, AJ Preller and the Padres offseason, Scott Kaplan, Steve Fisher, Breaking Bad and The Walking Dead.